Sofie Krogh Christensen is a curator, writer, and editor. She is interested in the dialogue between artist and curator and political narratives in contemporary art exhibitions today. 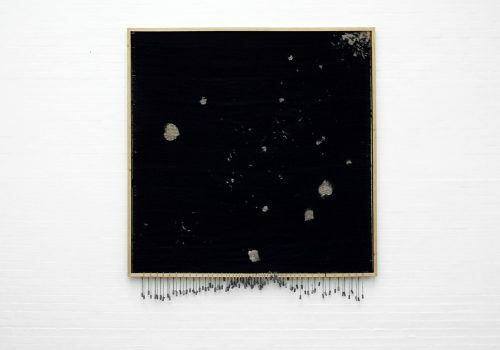 Sofie Krogh Christensen (born 1988) received her MA in Cultural Studies from University of Copenhagen. She was the Assistant Curator, 15th Istanbul Biennial, a good neighbor, 2017 and Curatorial Assistant, PRAXES Center for Contemporary Art, Berlin. 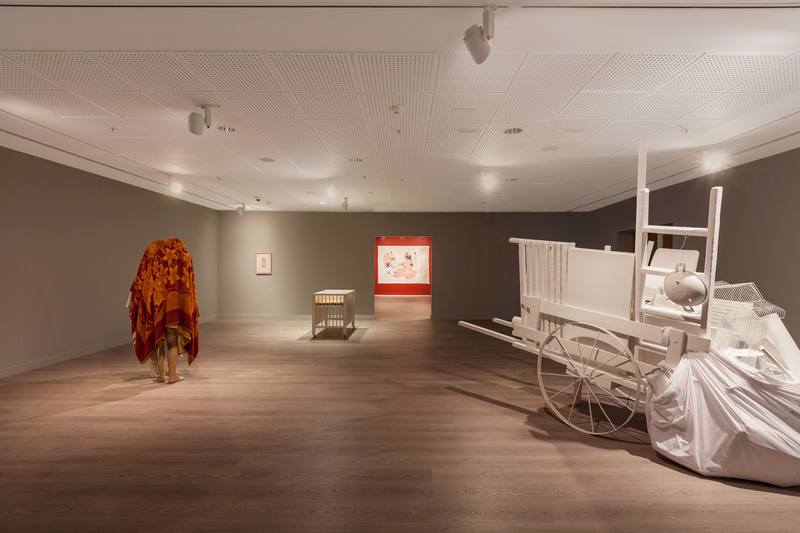 Sofie Krogh Christensen, a good neighbor, 2017, 15th Istanbul Biennial, installation view, Pera Museum, mixed media. 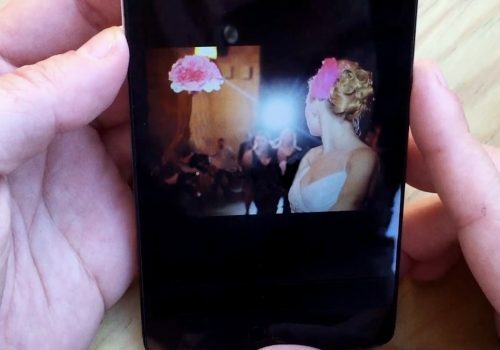 Photo by Sahir Ugur Eren. 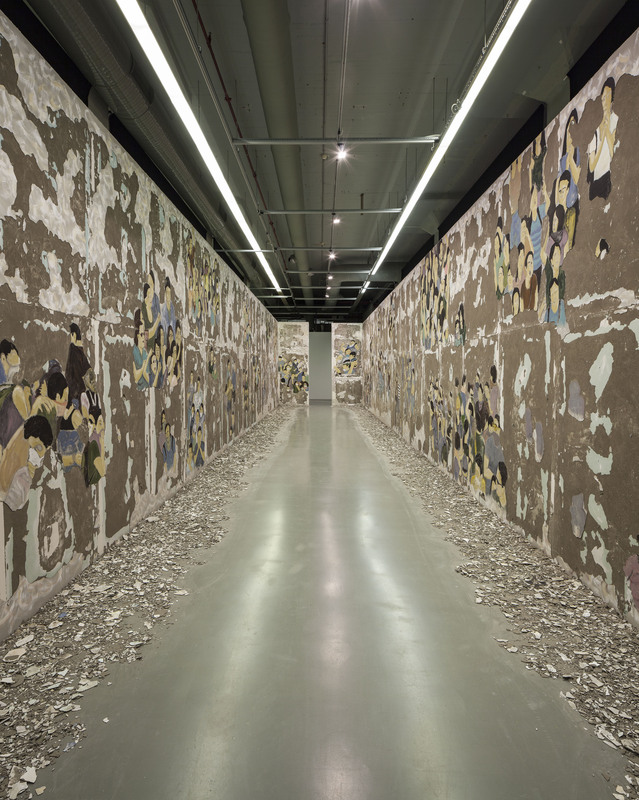 Latifa Echakhch, Crowd Fade, 2017, 15th Istanbul Biennial, 'a good neighbor,' installation view, Istanbul Modern, mixed media. Photo by Sahir Ugur Eren. 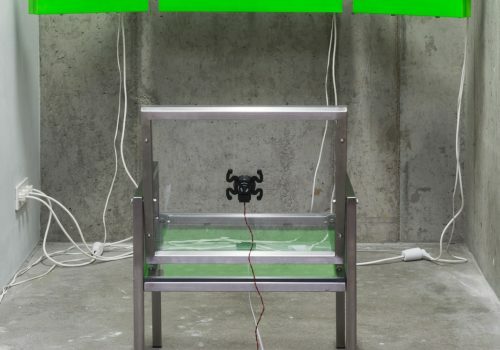 Christina Mackie, Drop, 2014, installation view, PRAXES Center for Contemporary Art. Photo by Eva Lechner. David Adika’s photographs are a by-product of the reality of his life. 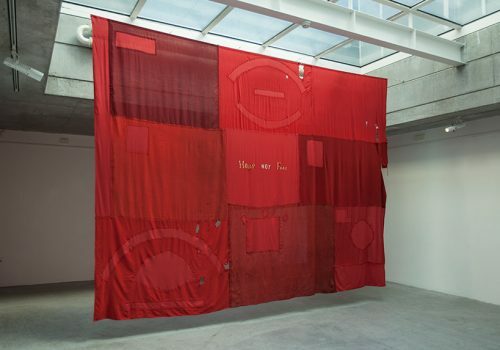 His works deal with his personal biography, the collective memory of the society in which he lives, and connects political reality to social reality. Through his work, Adika aims to show the presence of beauty using strategies of seduction. 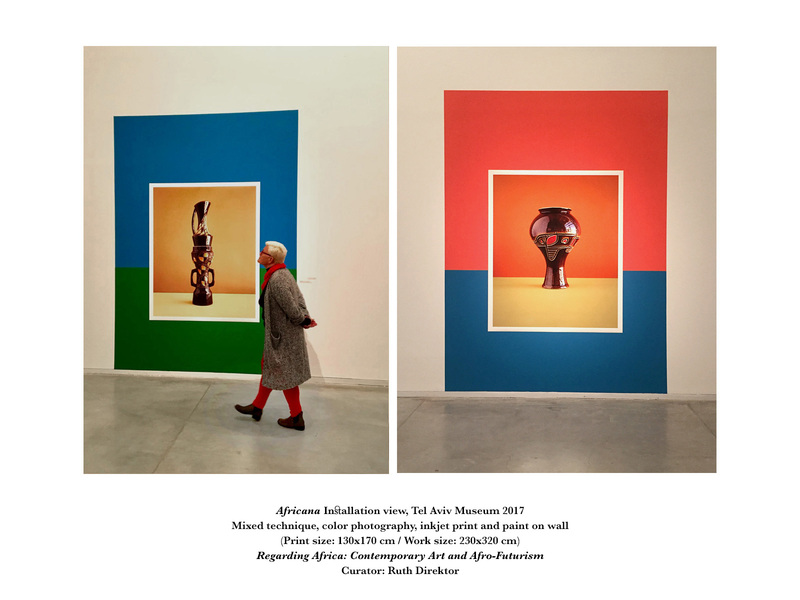 David Adika has exhibited works at The Open Museum for Photography, Tel-Hai; Tel Aviv Museum of Art; and Latvian National Museum of Art, Riga, among others. He was awarded the Jack Naylor Award for Cinematography in a Feature Film in 2011. 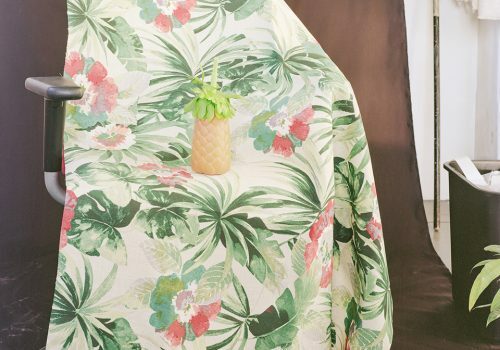 David Adika, African Israeliana, 2017, photography, 125 x 90 in. each. 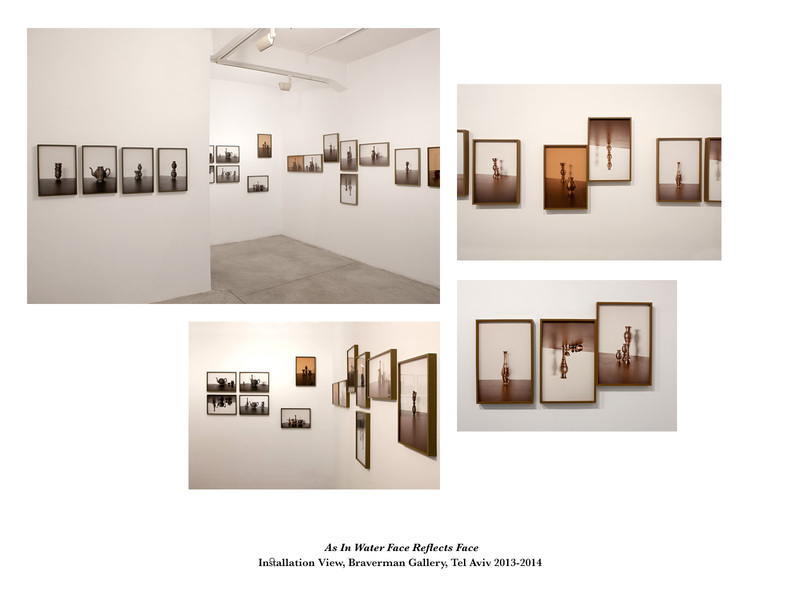 David Adika, As In Water Face Reflects Face, 2013-14, photography, installation view. 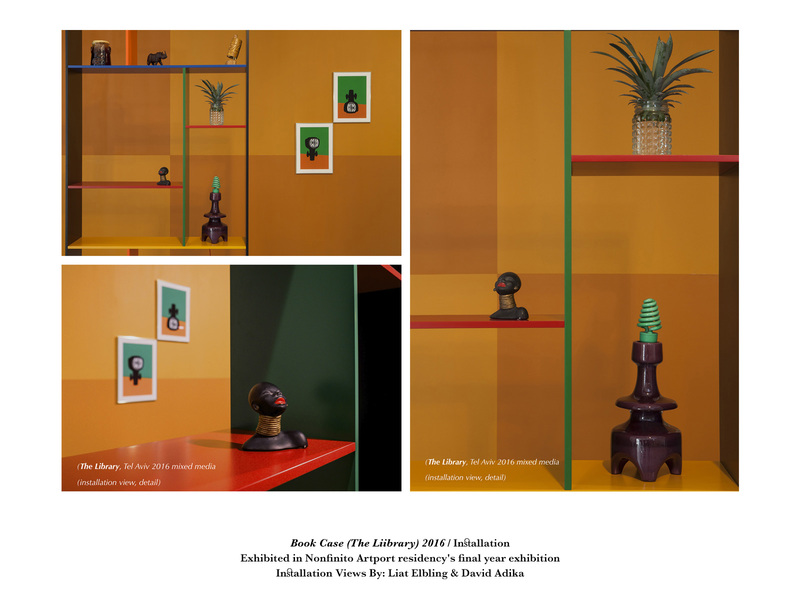 David Adika, Book Case, 2016, mixed media, installation view. 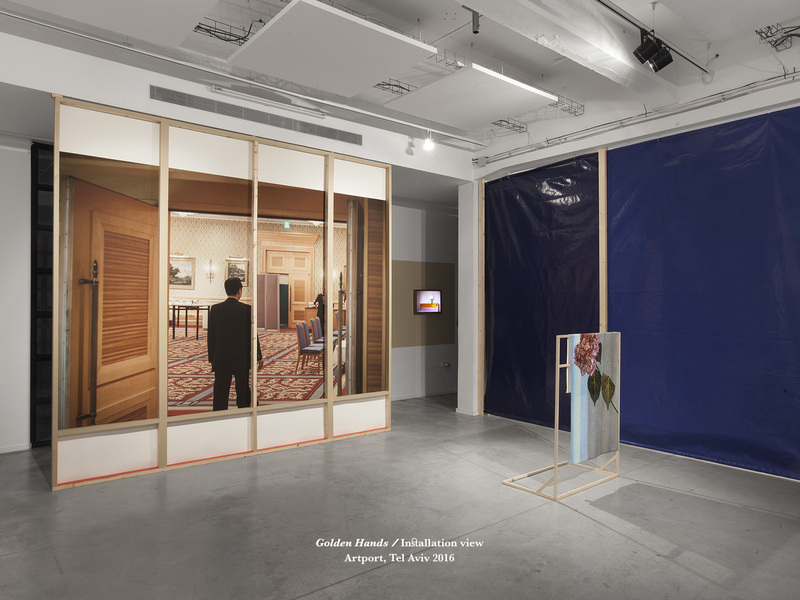 David Adika, Golden Hands, 2016, mixed media, installation view. 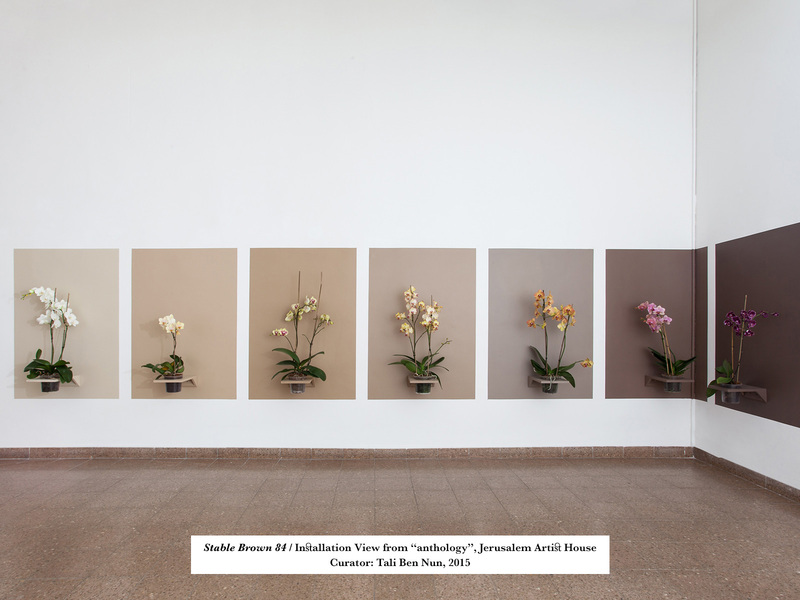 David Adika, Stable Brown, 2015-17, mixed media, installation view. 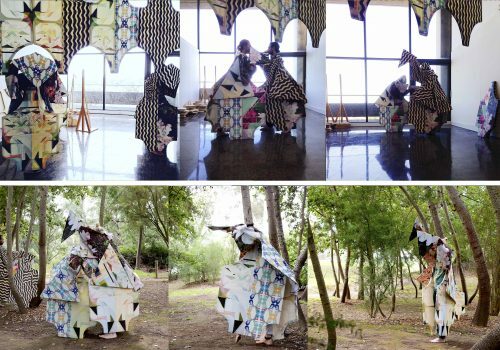 Ken + Julia Yonetani are a Japanese-Australian artist duo who create large installations in gallery spaces. 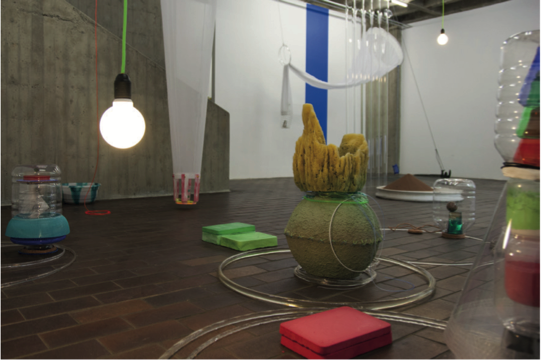 They often combine unusual materials in their practice to make dramatic installations. 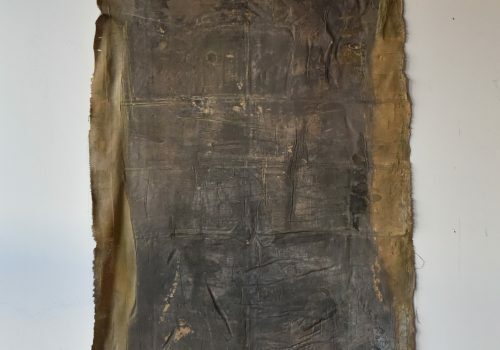 Their work ties historical connections with contemporary issues in ways that force the viewer to confront their relationship to their environment. 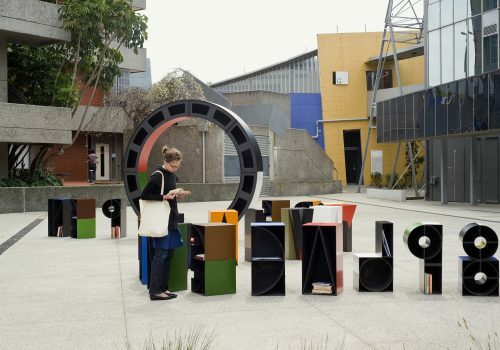 Ken + Julia Yonetani have exhibited work across Australia, and in North America, Asia and Europe, including at the Venice Biennale, National Museum of Singapore, and National Gallery of Australia, Canberra. 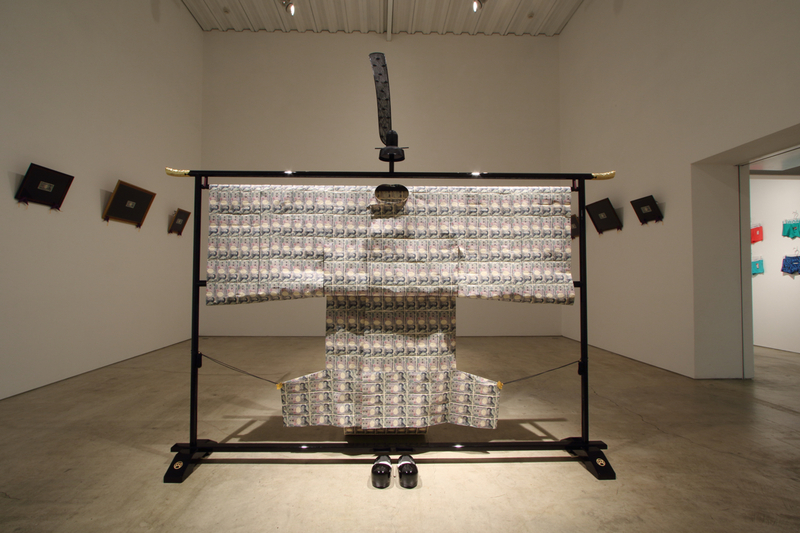 Ken + Julia Yonetani, The Emperor’s New Clothes, 2017, yen (currency), 111 × 197 × 102 in. (281.94 × 500.38 × 259.08 cm). 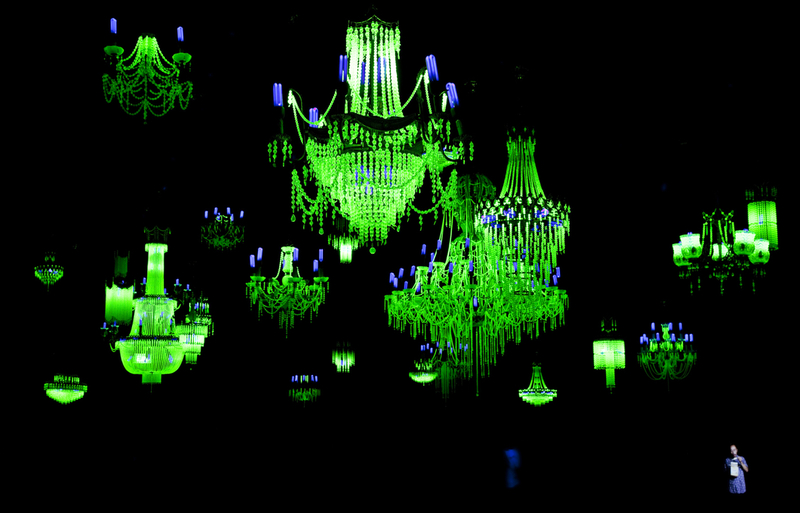 Ken + Julia Yonetani, Crystal Palace: the great exhibition of the works of industry of all nuclear nations, 2011-16, uranium glass, metal structures, and UV lights, dimensions variable. 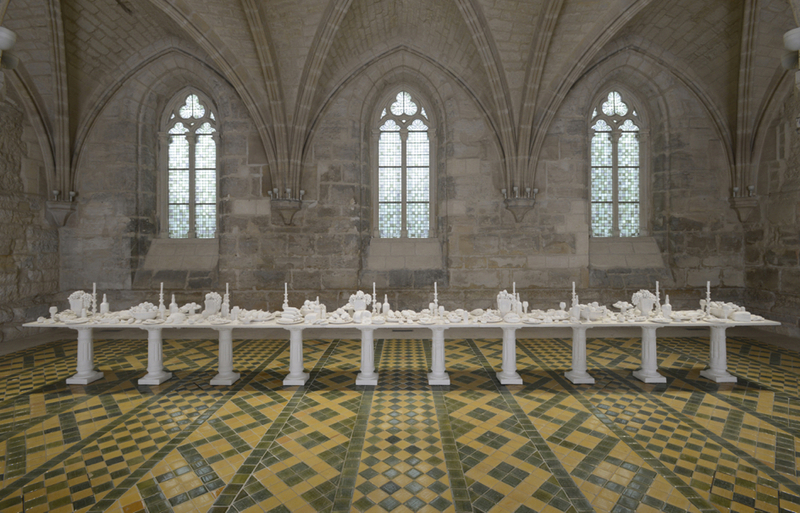 Ken + Julia Yonetani, The Last Supper, 2014, salt, 354 × 28 × 48 in. (899.16 × 71.12 × 121.92 cm). 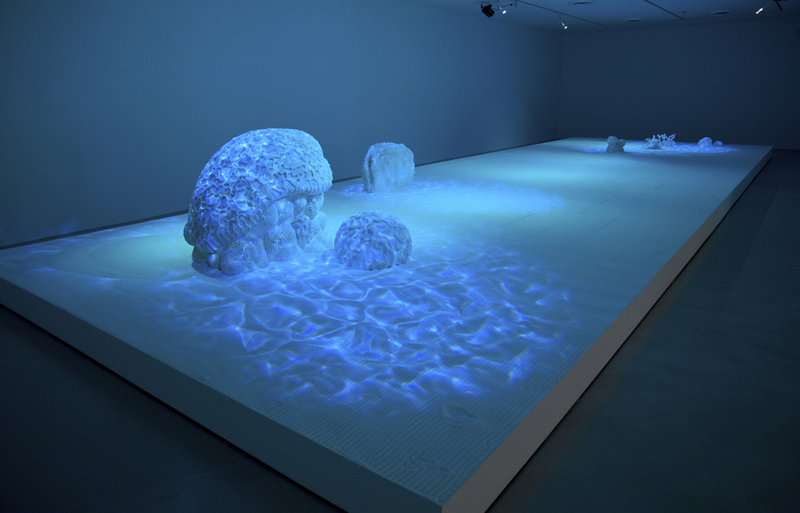 Ken + Julia Yonetani, Sweet Barrier Reef, 2009, sugar, dimensions variable. 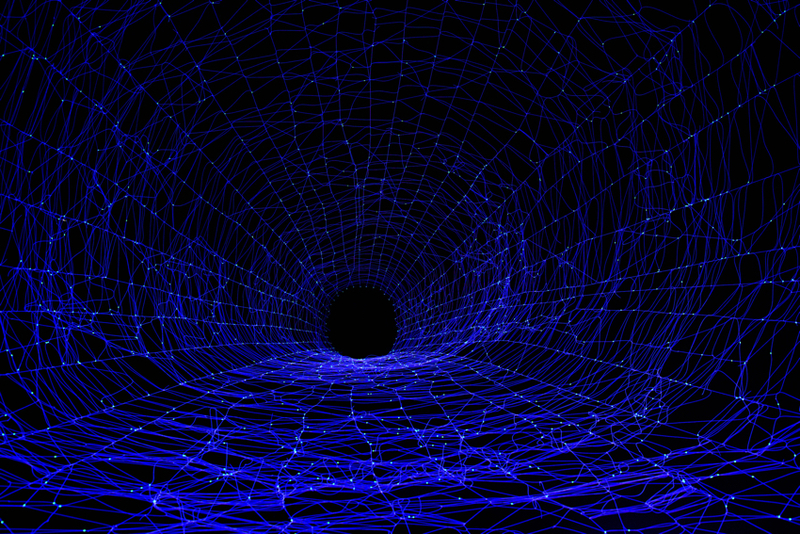 Ken + Julia Yonetani, Web of Life, 2017, fishing wire and UV-reactive fishing beads, 291 × 211 × 181 in. (739.14 × 535.94 × 459.74 cm).